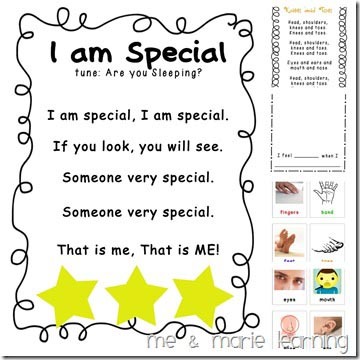 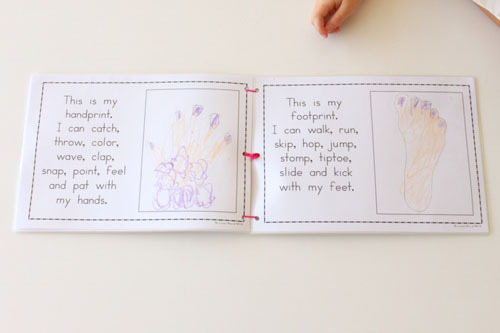 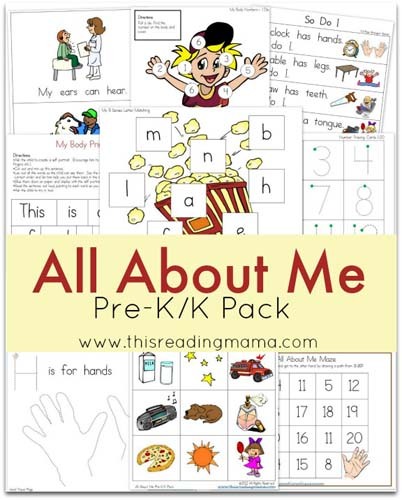 An “All about Me” theme is a traditional and fun preschool theme for the start of the school year. 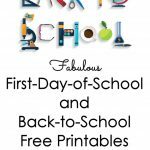 It’s also great for the end of the school year (or any time)! 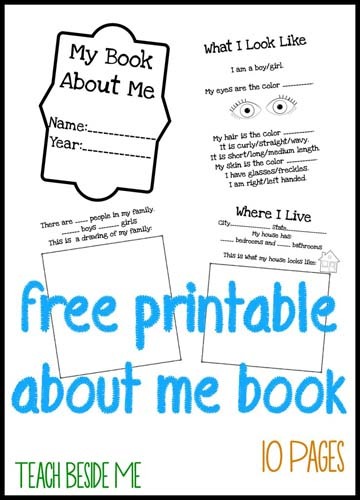 Today, I’m sharing a variety of “all about me” free printables and activities. 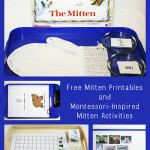 These are great for homeschools as well as classrooms. 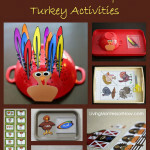 Many of the activities can be used for either toddlers or preschoolers. 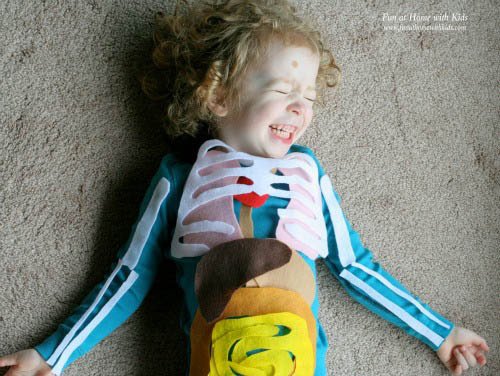 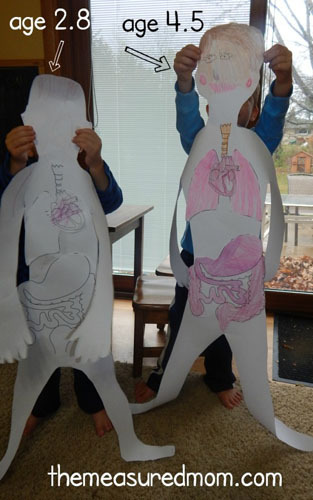 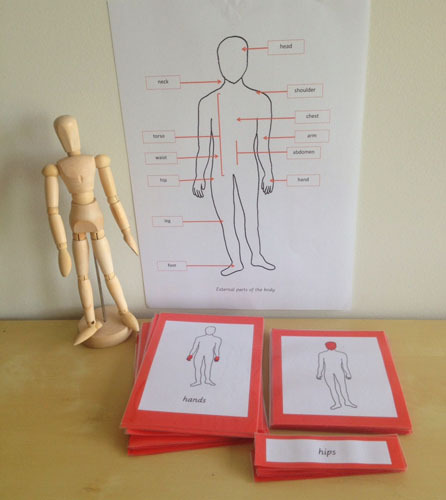 Follow Deb @ Living Montessori Now’s board Human Body Unit Study on Pinterest. 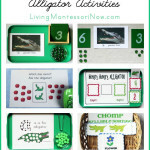 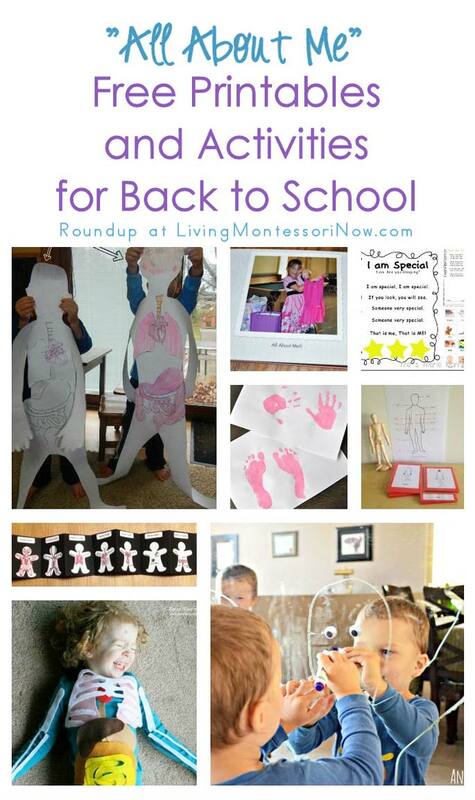 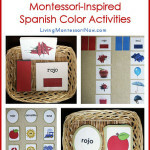 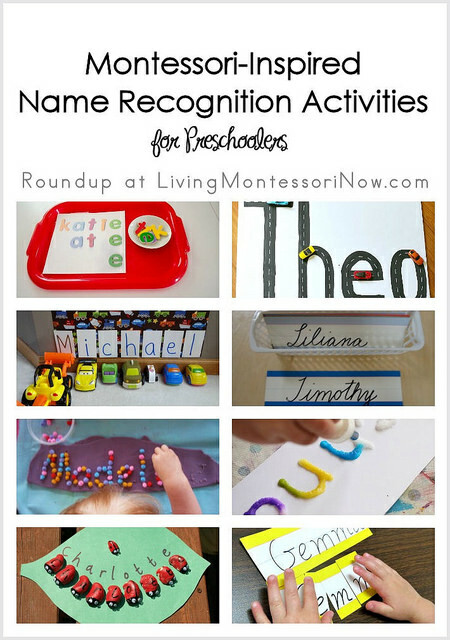 Follow Deb @ Living Montessori Now’s board Back to School on Pinterest. 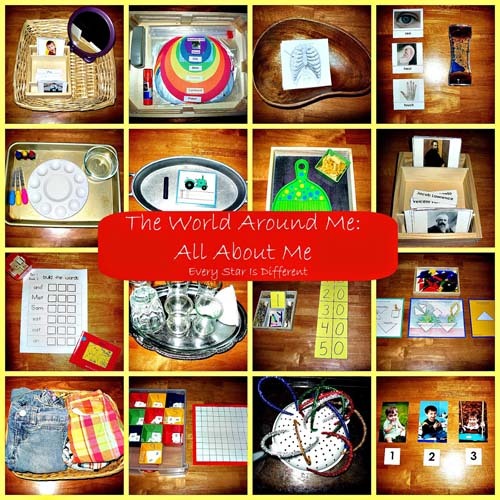 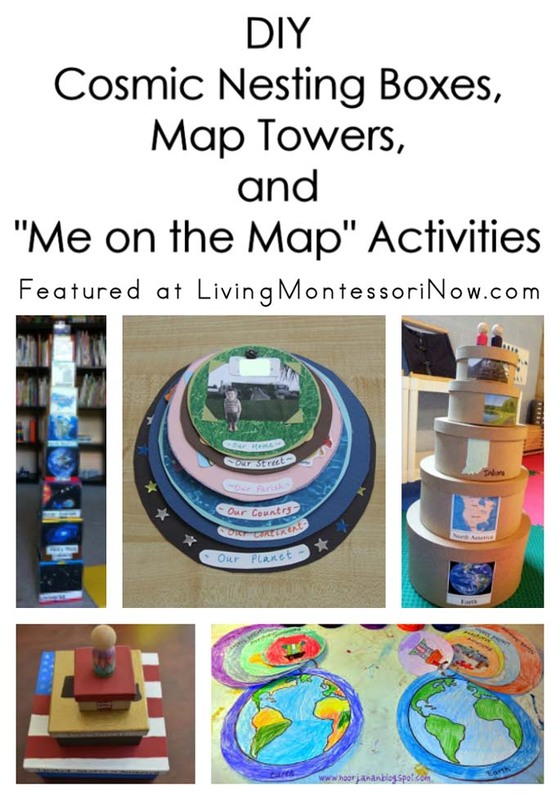 Do you have a favorite “All About Me” activity for back to school? 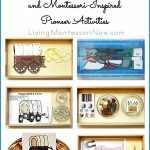 Thank you so much for including my unit in your post! 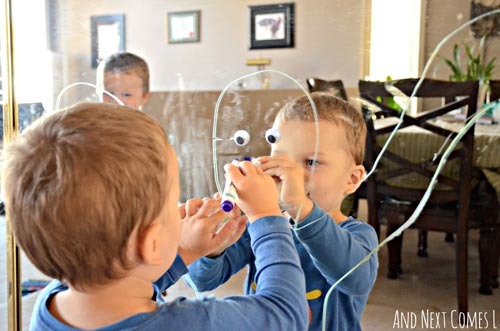 I love all of the ideas from others. 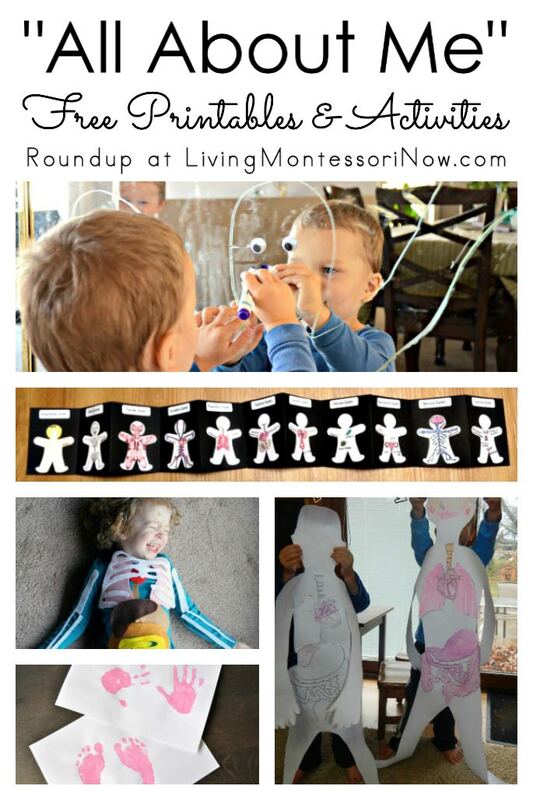 Such a fantastic round up! 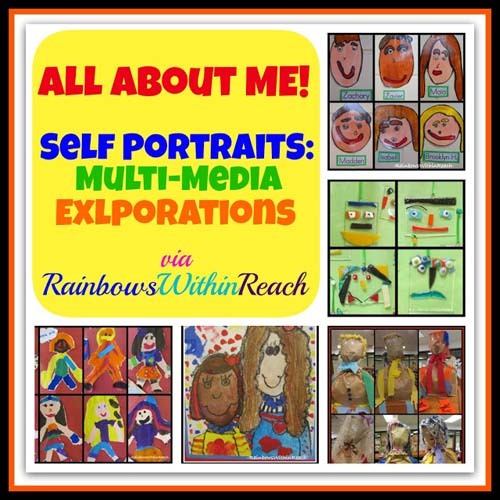 Your Blog is Full of masti very informative and useful.I really enjoyed reading your blog, you have lots of great content. 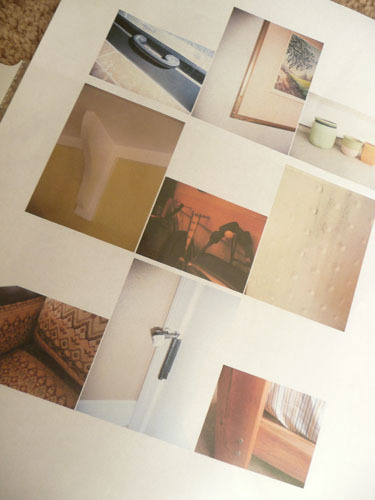 I look forward to reading more posts from you. 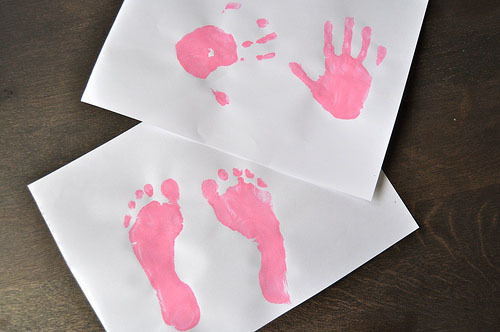 However, it;s more help full to us, that’s a great think.